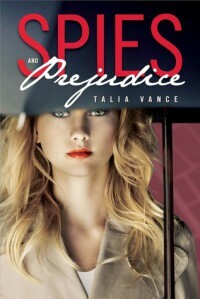 In a story of Spy vs. Spy we have Pride and Prejudice meets Veronica Mars. 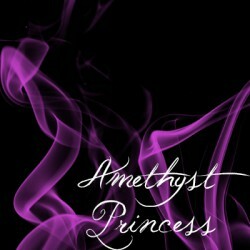 Strawberry “Berry” Fields, has been raised by her private detective dad since the death of her mom eight years ago. Her dad has taught the finer points of spying and getting the proof that she needs for her clients. But when she spies her best friend’s dad with a letter on her mother’s letter head she has to know what her mother was working on for him and whether or not it got her killed. Berry needs the help of the new boy at school, (HIS NAME), who is kind of a loner since she can’t ask her best friend to spy on her own father. But why is (HIS NAME) so willing to break into the offices of (COMPANY NAME) with a girl he really just met? Next enter in two new boys Tanner and Ryan who seem to keep appearing everywhere Berry goes with Mary Chris. What is it they are after and why is Tanner so interested in what Berry is up too? Overall this book is a good quick read. Not the best book out there but with light quick references to Pride and Prejudice and slight reminders to Veronica Mars this is still a completely separate story and great in its own way.